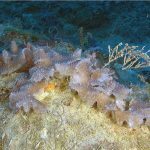 There are a couple new species of chalice corals to report, described in a new study that examines the poorly known evolutionary history of Echinophyllia and Oxypora, two of the more common genera in the aquarium trade. 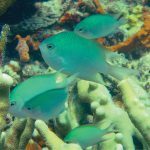 And the taxonomic fun doesn’t stop there, as there were a few other juicy tidbits hinted at in this research that might help explain why these corals are so frustrating to identify. 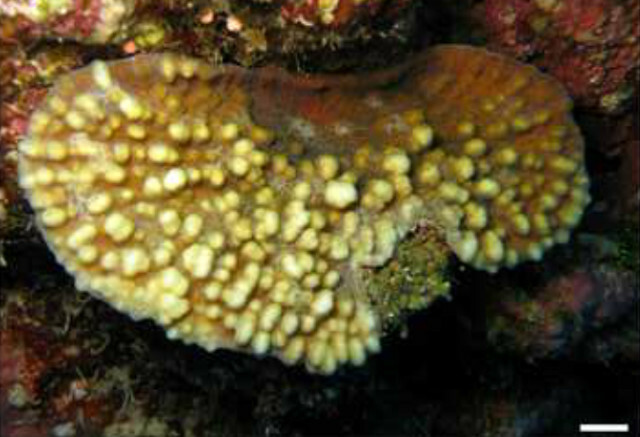 Using genetic data, the authors found a pair of highly distinct corals. 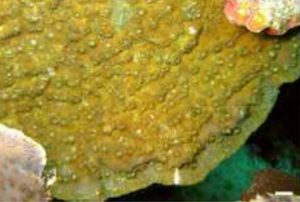 In the Red Sea, Echinophyllia bulbosa was recognized thanks to its unusually bumpy appearance, caused by the rounded shape of the costoseptae (the skeletal ridges that join neighboring polyps). And the newly recognized Echinophyllia galli is an Indian Ocean endemic and the sister species to the Pacific E. echinoporoides. 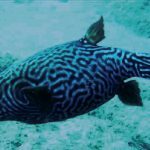 Given where they’re found, neither of these are likely to be available to aquarists, though it’s possible the latter may make the occasional appearance out of Bali. 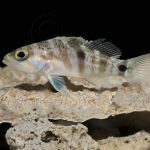 This study also highlights the close similarity between four currently recognized taxa: the common aquarium species E. aspera… it’s nobbier colleague E. orpheensis… the recently described E. tarae from the South Pacific… and Oxypora glabra, another common aquarium species classified in an entirely different genus! There are a few explanations for this lack of clarity. It could be that this is just a single variable species, which the authors seem to imply by discussing the overlap in morphological traits seen among these. Alternatively, it could be that these are all distinct species that have only recently diverged and may yet be hybridizing. Or it could just be that we haven’t studied enough data yet, and that additional genetic analysis will show greater disparities. 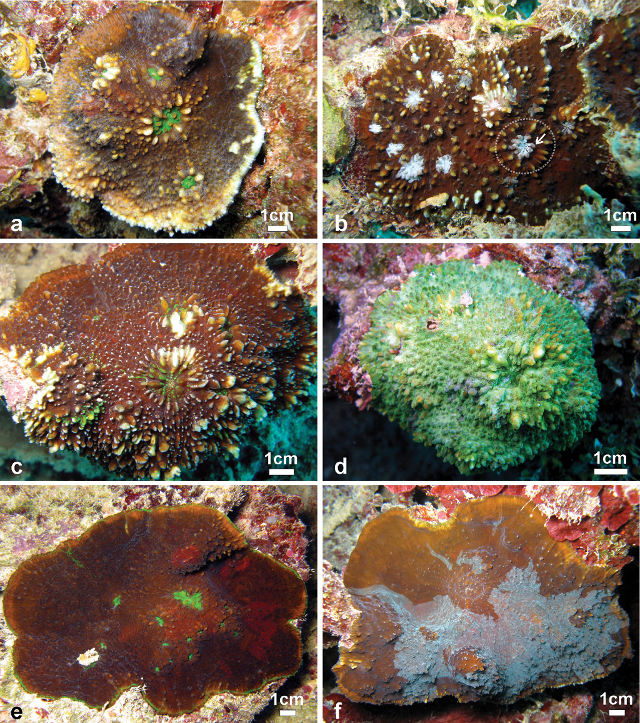 Given how challenging chalice corals are to identify at a species level, it would come as little surprise to learn that we might have gone a bit overboard with their taxonomy. But even more surprising is that the genetic data argues against our current genus-level classification. Unfortunately, not every species was available for examination, limiting what we can infer, but it appears that at least one species, Echinophyllia echinata, is more closely related to Oxypora, while O. glabra may belong within Echinophyllia. 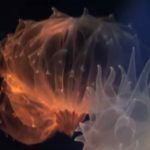 There’s clearly quite a bit more work to be done here, and it’ll probably be quite some time before you can expect to walk into an aquarium store and easily identify the chalices.